Noi Bai International Airport in Hanoi has kept a position on the list of the global 100 best airports by the UK-based airline and airport review and rating organisation Skytrax. In the World’s Top 100 Airports 2019 ranking results, released on March 28, the capital city’s airport was listed for the fourth year running and certified as three-star by Skytrax. Noi Bai airport, about 35 km north of Hanoi's downtown area, first gained a place on the list in 2016 when the second terminal was put into operation. 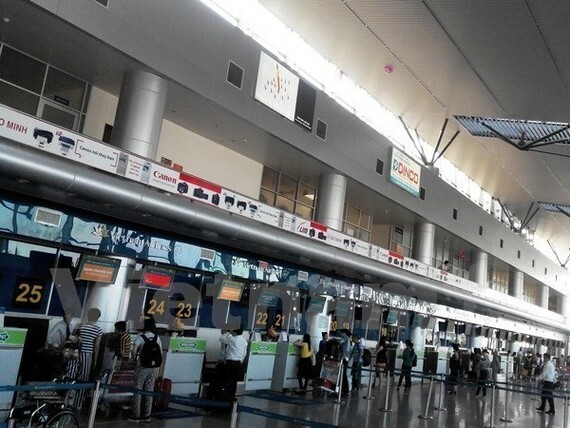 A representative from the airport said that in order to maintain its ranking, the airport will continue improving its quality, while increasing channels to receive passenger feedback through email, hotline, website, social media, and the eSmile platform. It provides passengers with water fountains, wifi, and mobile phone charging outlets, which are all free to use. In 2018 and 2019, the airport deployed a number of activities to improve the serving attitude of its staff through several contests, while decorating the airport with more artwork as well as planting more trees around the airport.